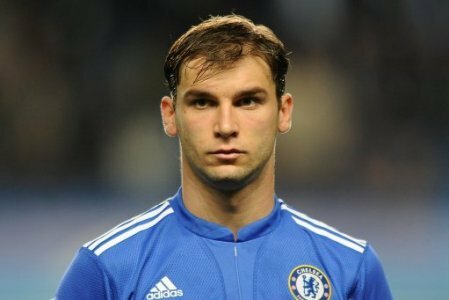 Branislav Ivnovic, Chelsea’s defender has been rumored to be in a shock move to the Spanish side, Barcelona. This came on the heels of the failure of the Catalans coach, Luis Enrique, to successfully replace Dani Alves. According to reports from several news agencies, once the upcoming transfer window opens, the Serbian defender will likely make the shock move to Barcelona. 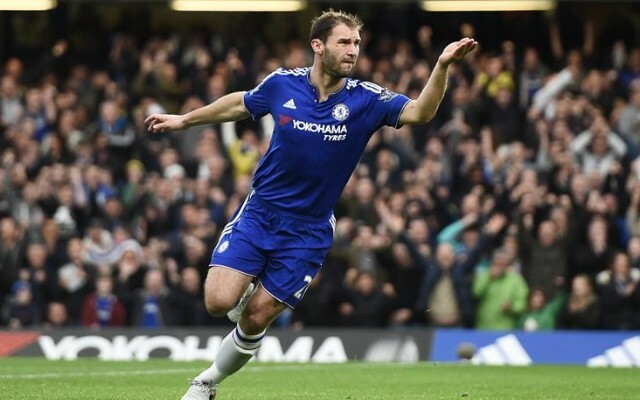 For eight years, Ivanovic had enjoyed a wonderful spell at Chelsea, after he moved to the London club from Lokomotiv Moscow. Due to an unimpressive start at the beginning of the season, the Serbian was unable to set himself in the heart of the starting XI of Antonio Conte’s men. This has left him struggling for regular playing time over at Chelsea. The right back for the Blues who is currently 32 years old has not featured in any of his team’s matches since their unfortunate 3-0 loss to Arsenal. So far, Cesar Azpiliceuta and David Luiz have manned that position, leaving him with nothing. This has led the Serbian right back to begin weighing up offers from clubs in the Far East and Europe, according to reports from The Mirror. 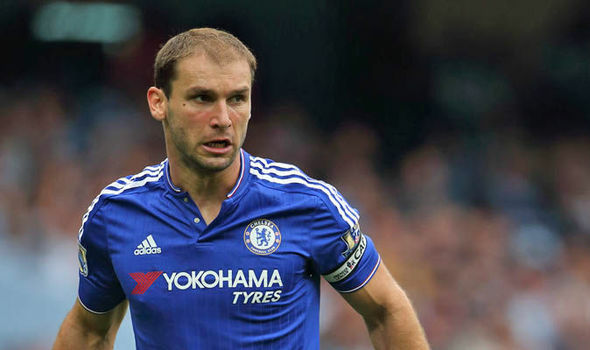 Ivanovic moved out of Lokomotiv Moscow in 2008 and has been with the Blues ever since then. His contract however, would be coming to an end this season and several clubs are preparing to go after him already. 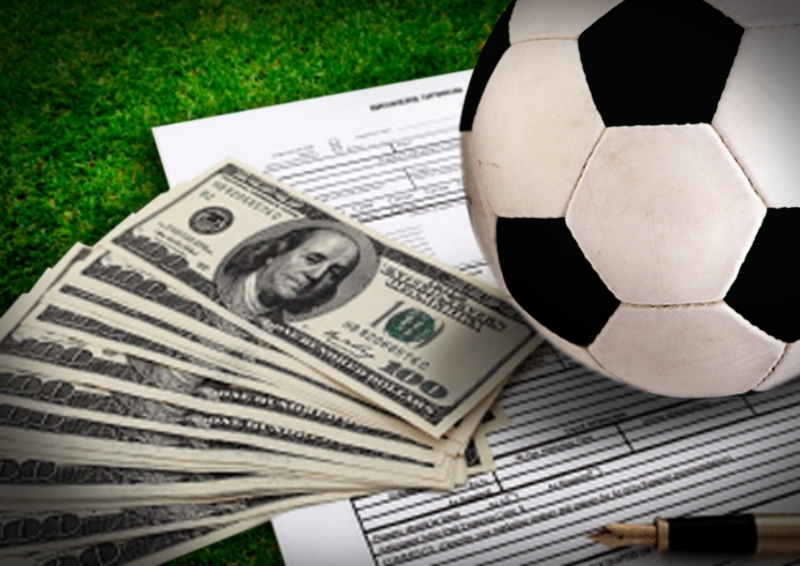 Some of these clubs include Inter Milan and Marseille who have been said to be on the lookout for him. Another club, a Chinese one already has an interest to sign him onto their team. Ivanovic is already being urged to make the big move to the Chinese club where his former team mate, Ramires is also plying his trade. Chelsea coach Antonio Conte has admitted that he is finding it difficult to get his summer transfer top targets due to the lack of European football as a lure. The former Italy national team coach has only successfully signed N’Golo Kante and Michy Batshuayi this season from Leicester City and Marseille respectively. Following the underwhelming performance, and subsequently poor finish in the last term, a lot of changes were expected. The management is open to more additions but with no prospect of playing Champions League football, targets are looking away from Stamford Bridge. “I must be honest, I think we’ll have a problem to reach our targets. I still hope with this transfer market to improve the squad and the team with some new players, but we understand our targets are very difficult to reach. “But we have a game against Burnley for now which is more important than the transfer market. 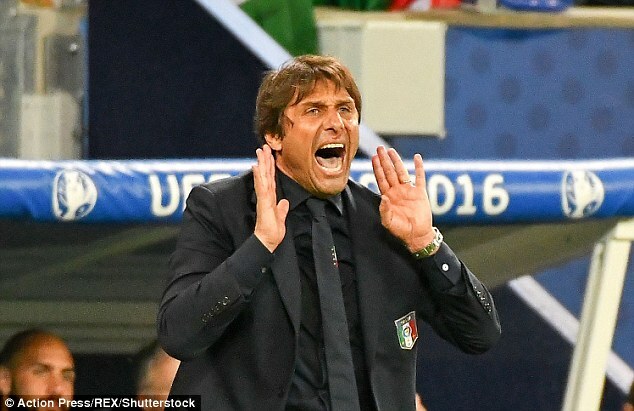 Then, after that, I hope some more players than now [are gotten] before the deadline,” Conte told reporters. With few days to the deadline, if Chelsea struggle to win another game, the pressure to get reinforcements would increase – if not this summer, then January unfailingly. While Branislav Ivanovic goes down to put Antonio Conte in agony, the news of rapid improvement in the condition of Kurt Zouma would relieve the coach as the France international hopes not to remain out for more than 60 days now. 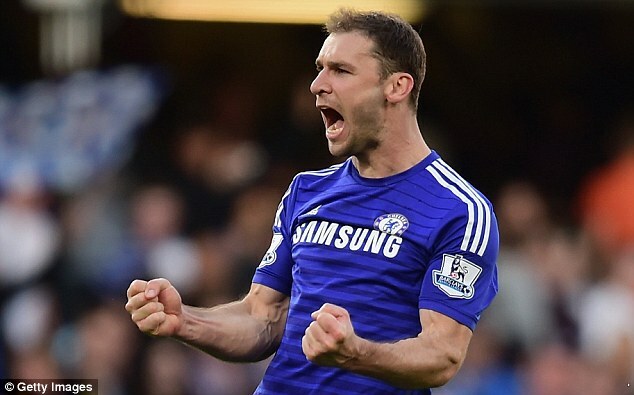 Ivanovic was looking to win back the fans after losing some of them courtesy a below average PL season. However, now, it’s all uncertain for him as someone might grab his place during the time he recovers. Zouma, on the other hand, was in form and had held the back line together. He was one of the favourite defenders of Guus Hiddink who deployed him as centre back in most of the games in his reign before the youngster injured himself quite awfully which ended the possibilities of him playing his first major tournament for his nation. Zouma doesn’t curse his luck too much for getting injured at the wrong time and believes if one plays the game, he has to be ready for injuries as injuries can happen at any time. Arsenal midfielder Santi Cazorla has termed Chelsea right back Branislav Ivanovic as the toughest of that he has come up against. Arsenal have struggled to get results against the blues in the last decade. This is exactly the opposite of what history used to say about these two teams coming up against each other. Much of the turnaround in history has been facilitated by the presence of top quality defenders like John Terry, Ricardo Carvalho, and Branislav Ivanovic in the Chelsea team. While Cazorla has branded Ivanovic as the toughest defender, he also terms Chelsea as a very difficult unit to score against.